Billy Cooper (1883), Walter Bulwer (1888) and Daisy Bulwer (c.1892) were active musicians in rural Norfolk for over half a century. 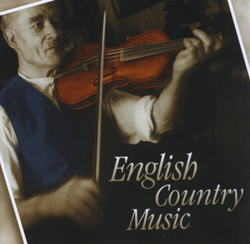 These recordings, made together with visiting friends in the Bulwers’ cottage in the village of Shipdham, capture the style, vitality and robustness of the music they played for dancing in pubs and at Saturday night hops and wedding parties. 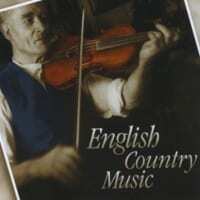 Earlier editions of English Country Music appeared in 1965 and 1976. This edition is re-mastered and contains new notes and many additional recordings.